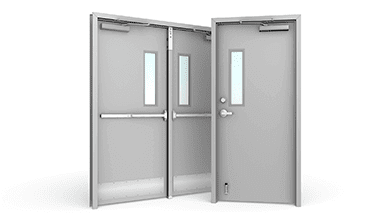 CDF Distributors is the online source for commercial steel doors, hollow metal doors, wood doors, fire rated doors, welded frames, knock down frames & door hardware. 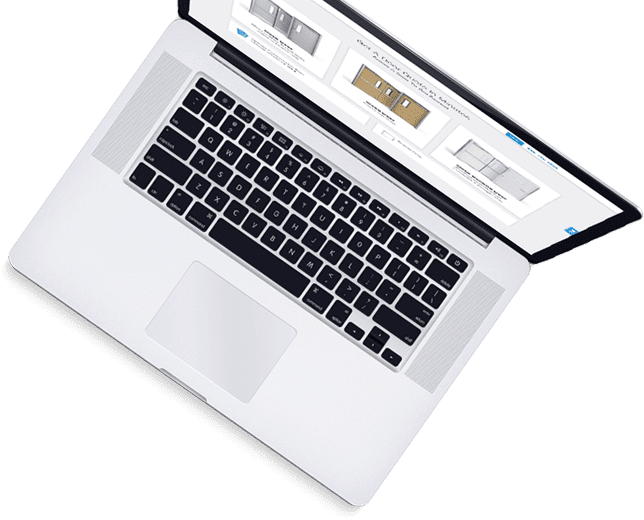 We take pride in our easy online ordering system allowing you to configure a door without the hassle or confusion giving you easy access to some of the lowest prices on the internet. 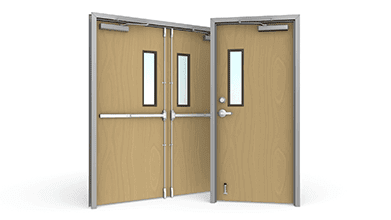 If you do need help with your project, or don't see what you need, our commercial door experts are here to assist you with any questions or problems you run into. 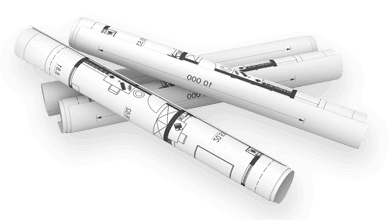 We also have several distribution warehouses throughout the country in Atlanta, Chicago, Dallas Ft Worth, Houston, Los Angeles, Miami, Nashville, New York, and Seattle ready to ship to your project not only saving you money on freight, but also allowing us to provide you with one of the fastest shipping times in the industry. 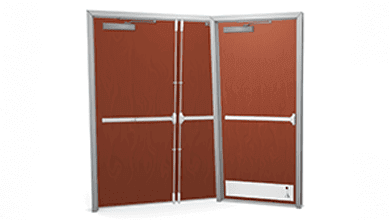 We ship commercial doors directly to the jobsite Nationwide. 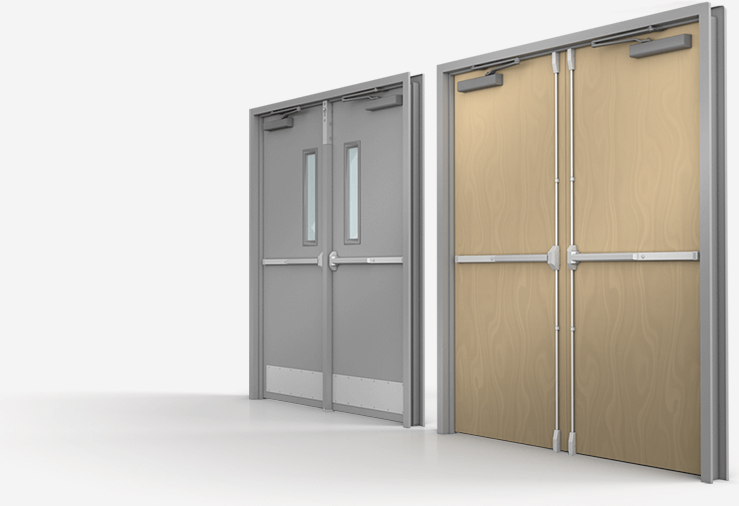 Here's the latest on what's happening in the commercial door industry. 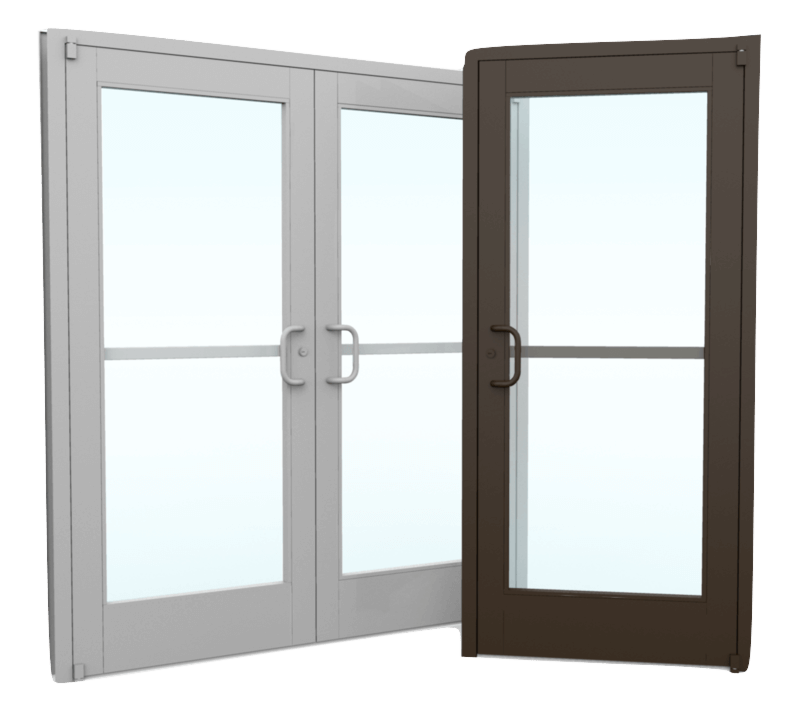 A well known fact about steel doors is their extreme durability. Something which is less known about steel doors is that they require little to no maintenance. 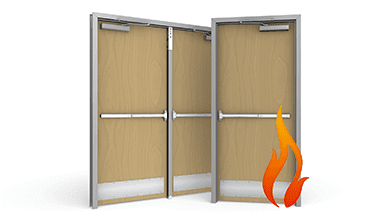 Hollow Metal Doors are an important part of the security and the fire resistance of a commercial building. 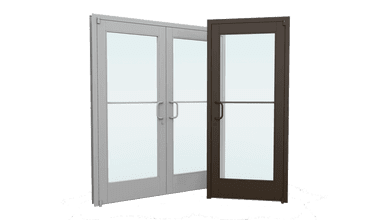 Often these are used as an outside door such as a fire escape door leading out onto the street as opposed to a glass entrance door made of aluminum. 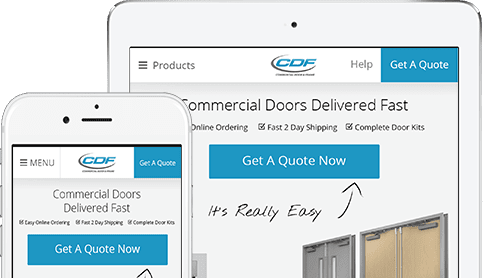 Nashville, TN – CDF Distributors, the leading online supplier of commercial doors, has announced the launch of their new improved website that promises to help serve customers with a better, more interactive door and frame buying experience.